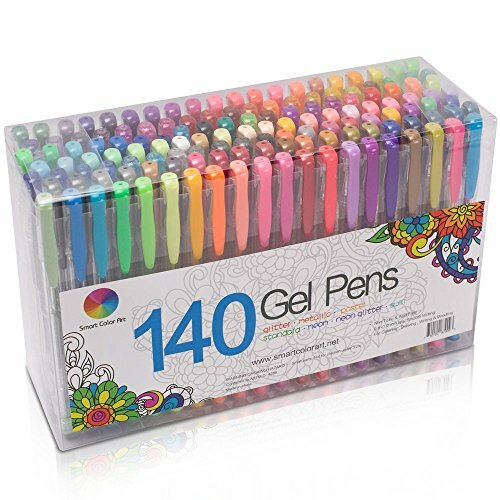 This product comprises 140 vivid colors , 7 different color series which contains glitter, neon, neon-glitter, swirl, metallic, pastel and standard can be utilized in day-to-day writing, marking and painting. Each series has its own specific features, plus different colors, which will cast different shades and effects for your works and motivate your creativity and imagination. For the sake of human health, and our earth, we choose only the very best raw materials to make sure probably the most qualified details. Pens are smooth, durable and whole pack is portable. 140 pcs are equally divided into 7 groups, then Each 20 in 1 group. Each 20 pcs is closely placed in a tray, 7 trays in total, and put in a see-through box, which facilitates you to search for the right kind one. 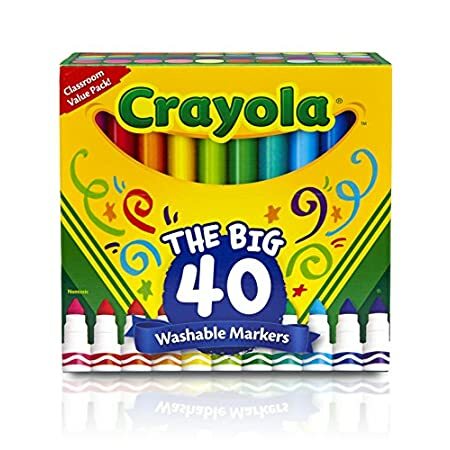 Portable and convenient package, hundreds of color selections make it your only option of gift to friends and children! A good product deserves a good match. 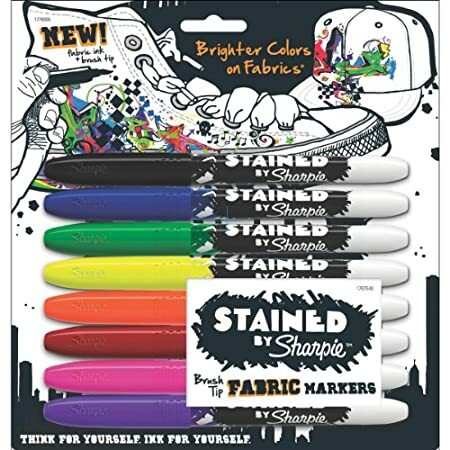 We now have confidence in our products, whether colors or quality ,they are going to be good enough to match the preferred Adult Coloring Book to your collection, to can help you make a selection us again and recommend us as well! PROFESSIONAL QUALITY: Non-toxic, acid-free and lead-free. 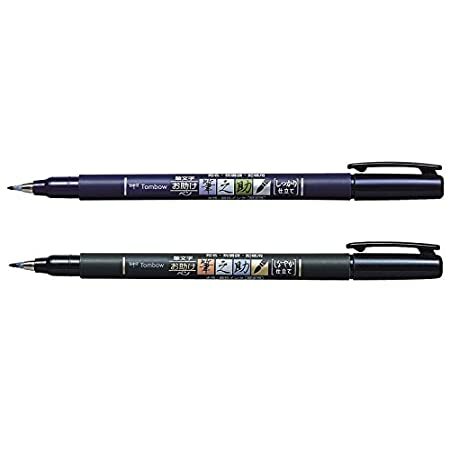 Superior ink and tip (tip size :0.6–1.0mm) make the pen writing smoothly and the use of durable! VARIOUS COLORS:31 glitter, 27 neon-glitter, 25 metallic, 13 standard, 4 swirl, 20 pastel and 20 neon. A couple of colors transform the guarantee of your Best possible works! 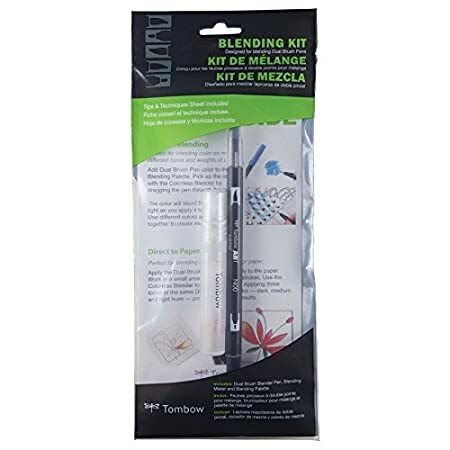 DIFFERENT USAGES:Best possible for Scrap-booking, Coloring, Journal, Nail Art, Sketching, Painting, Drawing, Writing , Tattoo & Custom Artistic Creations! 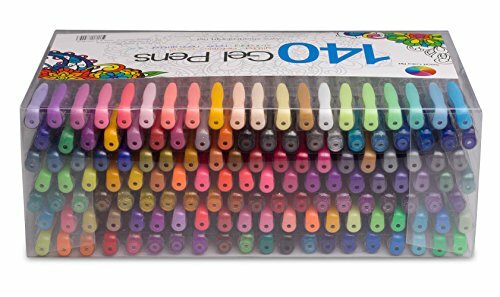 Get busy with art projects or calm down with an adult coloring book! 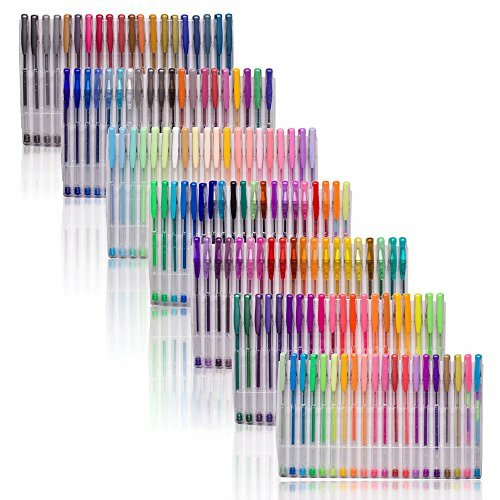 CLASSIC PACKING: Pens are placed so as in a see-through box, which facilitate the color to be chosen . May well be an excellent gift for children and adults! Get it and Enjoy it! You have got our 100% satisfaction guarantee. No more worries.